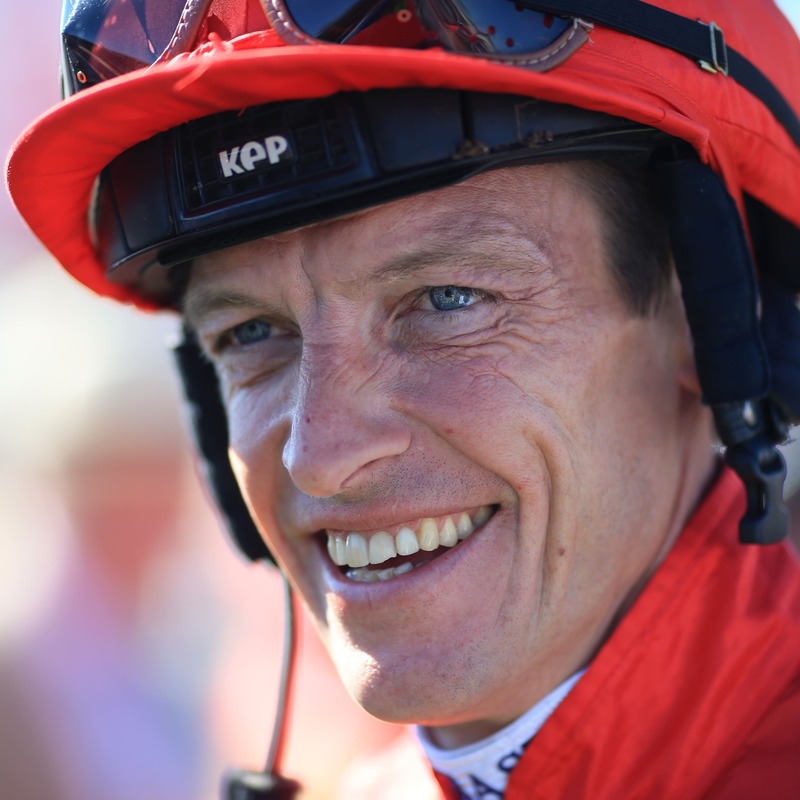 Trainer Richard Hughes is hoping for beginners luck with his first runner in Dubai when he saddles Fintas in the UAE 2000 Guineas at Meydan on Thursday. The three-time former champion Flat jockey is optimistic Fintas will take to the dirt surface after showing plenty of promise in the UK where he won his last two starts at Chelmsford in the autumn following a decent debut run at Wolverhampton. The son of Lope De Vega steps up in grade, but Hughes has been happy with his progress. “He’s been over here a month. He’s been training well and we’re happy with him,” said the Hungerford handler. “We think he fits the criteria, but you never know on the dirt until you actually get on it and race. He’s never had the dirt in face, so we’re in the unknown a little bit. Saeed bin Suroor is looking for a good run from Estihdaaf as Godolphin’s trainer bids to win the Group Three heat for a record seventh time. David Marnane had to withdraw Alfredo Arcano from his intended engagement a fortnight ago after he suffered a stone bruise. The five-year-old, who had shaped well when a close fourth on his Dubai debut four weeks ago, is ready to return to action in the Al Naboodah Automotive Division Handicap. “He picked up a stone bruise which meant he missed a little bit of work, but he’s in good nick and he’s ready to start back,” said Marnane. “It’s just in the back of my mind that he missed a bit of work and it might go against him. There’s a race for him in two weeks’ time and either way he’ll be spot on for there. “He’s coming off a very good run, obviously. He was only beaten a couple of short heads the last day. We’re looking forward to him, He’s putting on weight and thriving which is a good thing for a sprinter. The County Tipperary handler is hoping for an improved performance from Freescape as he steps back up to seven furlongs for the Al Naboodah Cargo Handicap after being run off his feet over the minimum distance five weeks ago. “It was trainer error putting him in over five against very good horses. They clocked 57 and change the other day. He never even saw them!,” said Marnane.